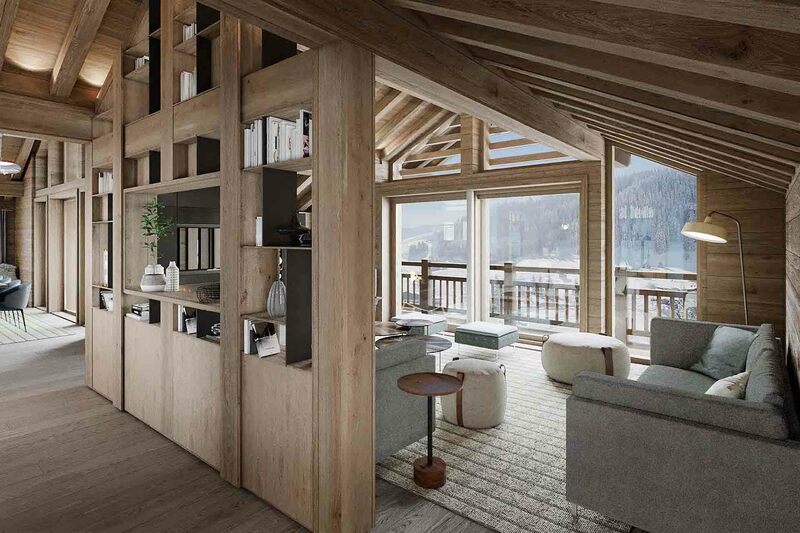 A Unique Chalet in every sense – ski to & from your front door, whilst enjoying the peace & tranquillity of this secluded location. 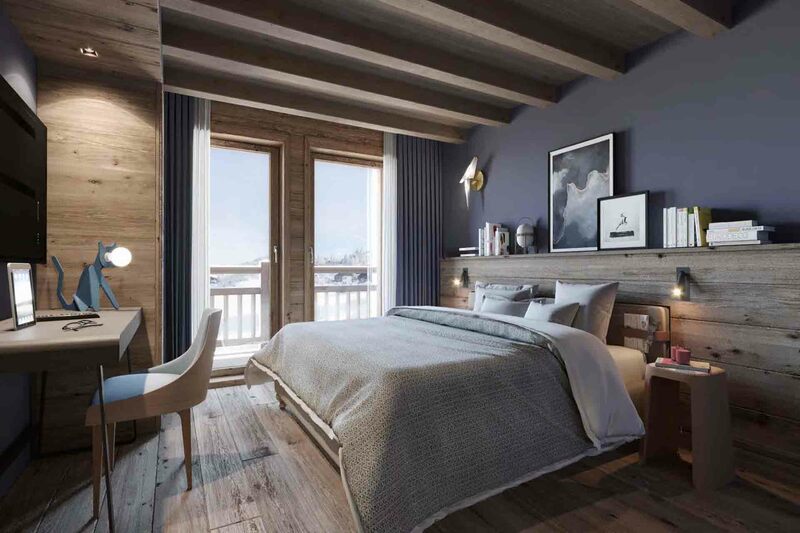 Designed by Jean-Philippe NUEL, one of France’s top architects, the sole purpose of this project has been to create a Chalet which embodies a “Chalet Casual Chic” in complete non-ostentatious luxury. 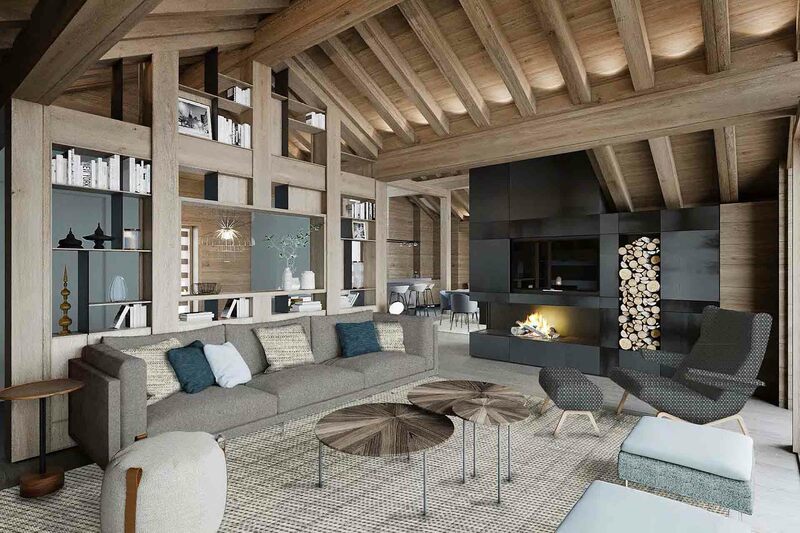 The Chalet’s design imbues the classic values of the founding fathers of Méribel – the careful mix of wood & stone for the exteriors – & is located on the same road as their very own chalets of the 50s & 60s. 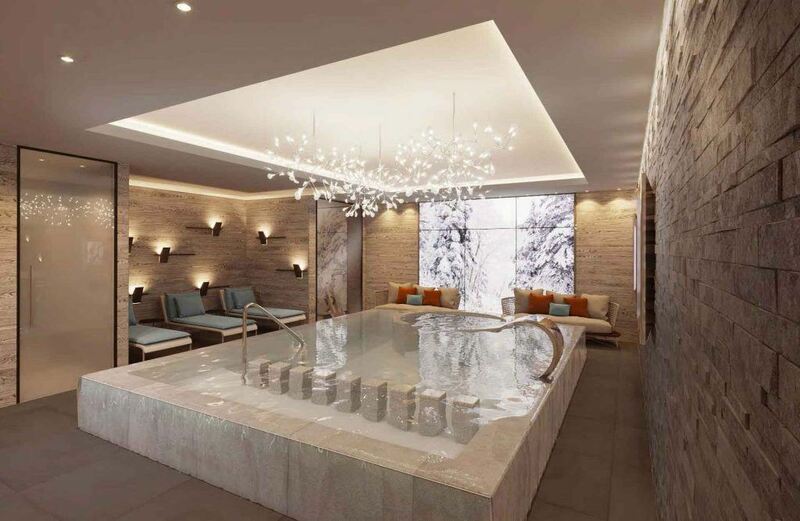 The ambition is to create a friendly and warm environment combining elegance and relaxation. The Interiors will use contemporary features to bring out the classic spirits of times gone by. 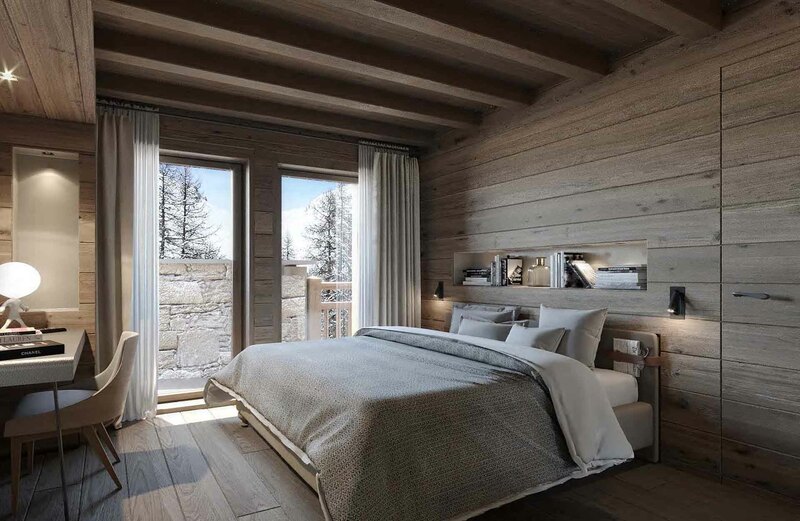 There are 6 en suite Bedrooms full of elegance & mountain charm; each one beautifully equipped & offering wonderful alpine views. 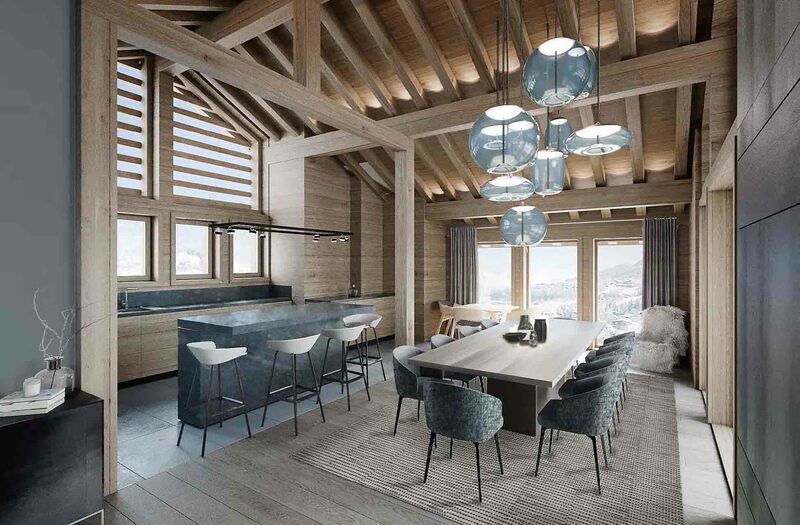 The living room situated on the top floor has elevated ceilings and stunning views across the western flank of the Méribel Valley. The property offers approx 470msq of space. Full Concept Plans & Price available by request. Images shown are artists impressions of the intended look and feel.